Scott Class Learners: 1 more sleep! There is only one more sleep till the Hay Park School Student Toolkits, and we are very excited! 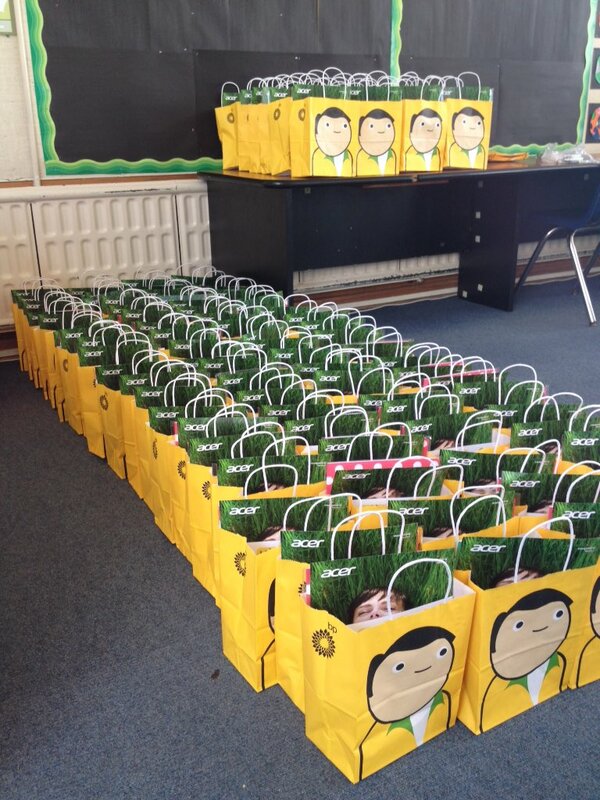 Goodie bags waiting for new homes! 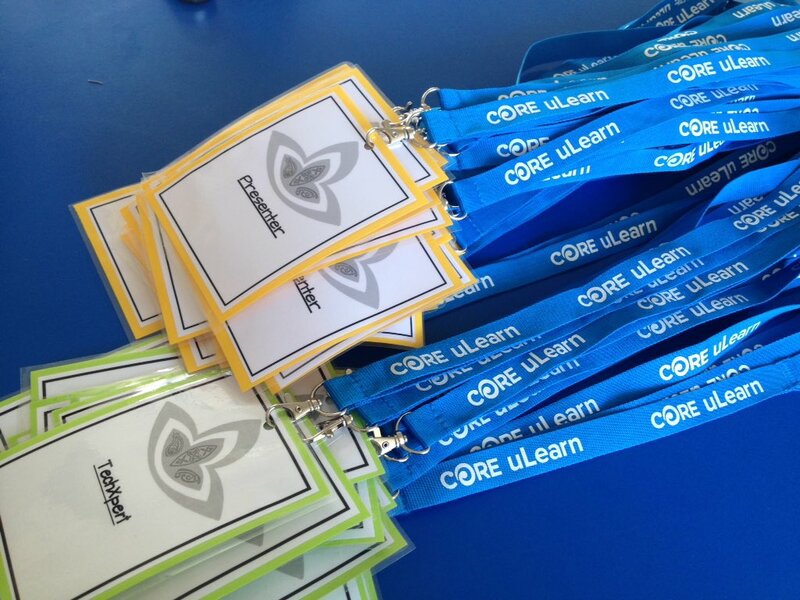 Lanyards all ready to go. are you having fun Floxs? one thing you could do better is don't go so close.Put I loved the good bag. Thank you for your comment. Did you enjoy the toolkits? Which on was your favourite? I loved seeing all the students sharing their learning. I'm glad you liked your goodie bag and that's fantastic you are most excited about the book for your homework! Which toolkit was your favourite? Thank you for being such a great techxpert on Tuesday.